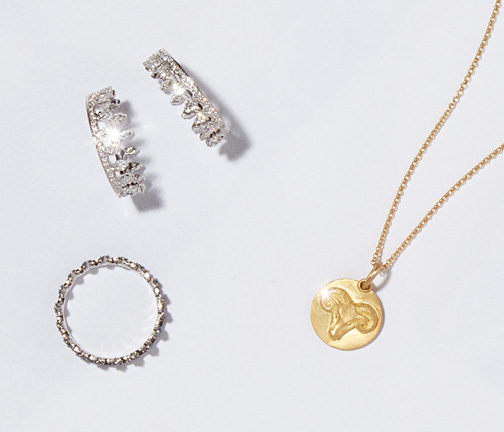 This trio of Dusty Diamonds combines our our best selling pieces from the collection. 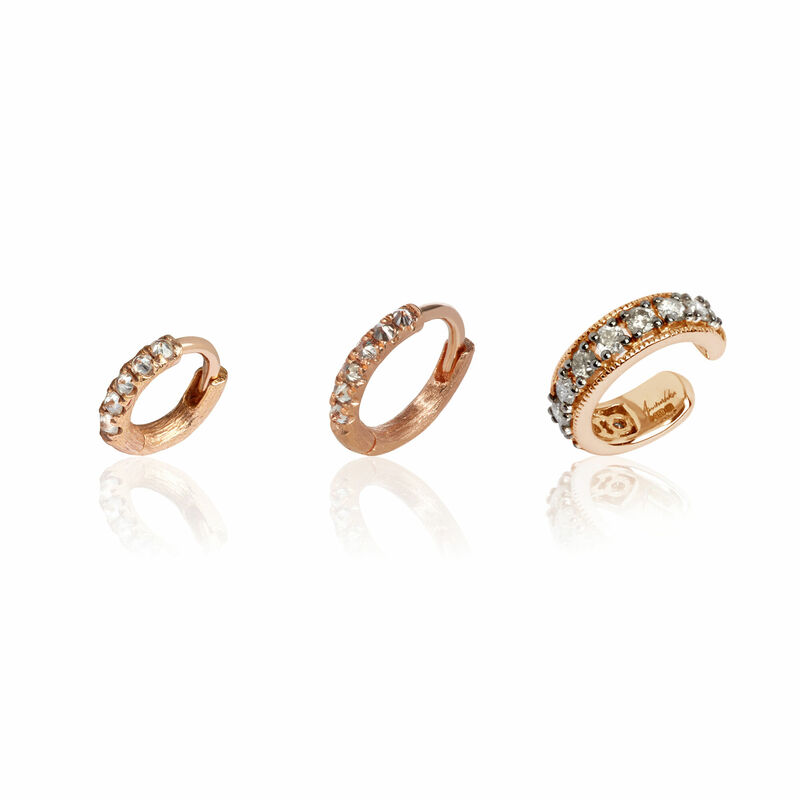 A miniature hoop in 18ct rose gold and diamond can be styled alongside the larger 10mm version with a Dusty Diamonds ear cuff styled further up the ear. 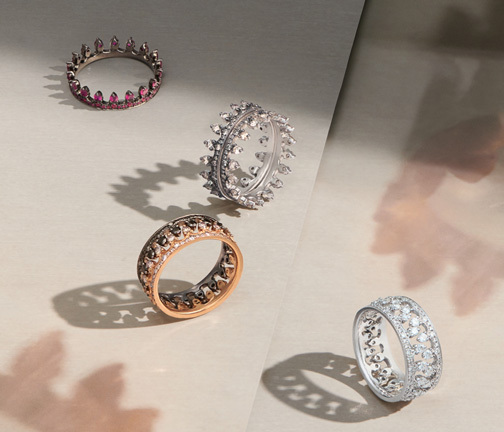 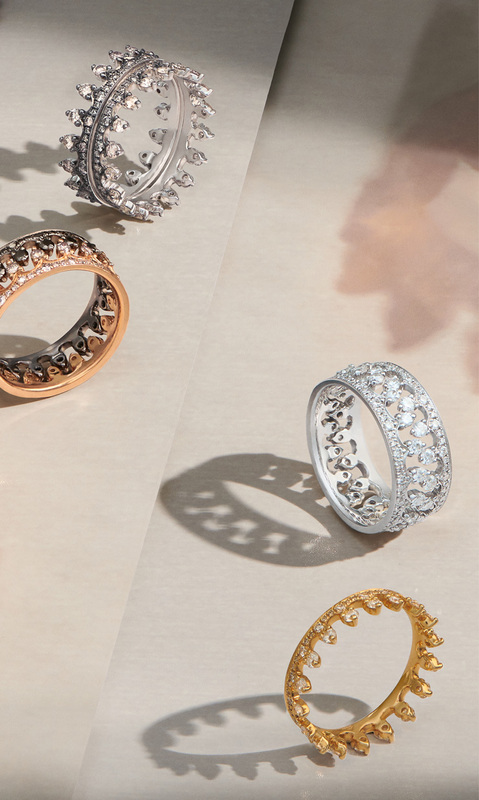 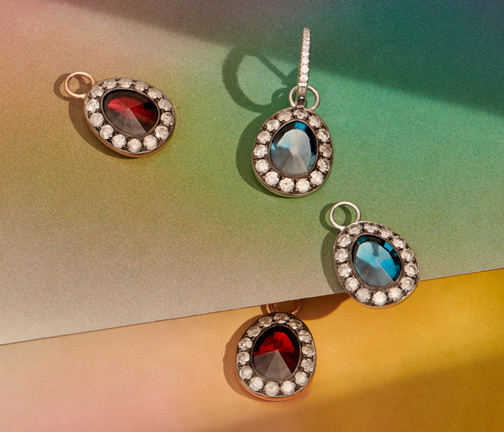 Wear together for a striking and contemporary take on the traditional diamond hoop.